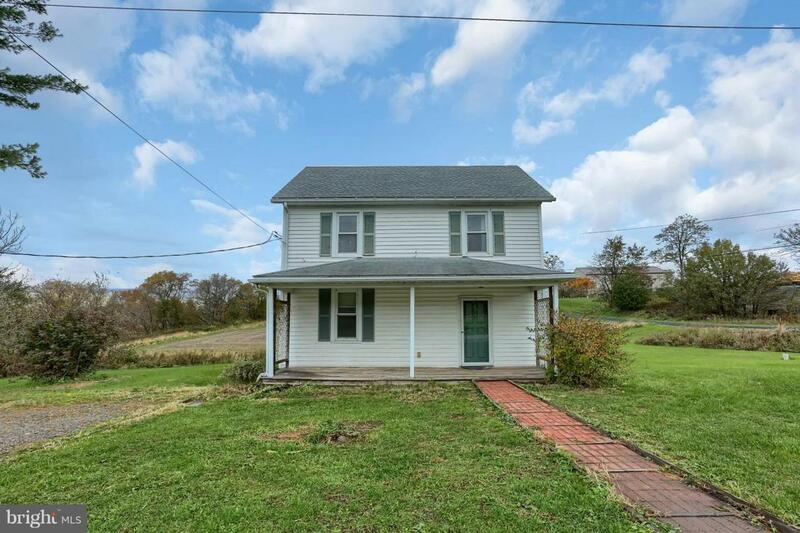 Affordable 3 bedroom, 1.5 bath, 2 1/2 story on 1.6 acres offers covered front porch & entrance. Foyer w/ open stairs. Large eat in kitchen w/ updated oak cabinets & appliances. Spacious living room, 1st flr laundry w/ mudroom and 1/2 bath. 2nd level w/ 3 bedrooms, 1 bath, full walk up attic. 200 amp service, replacement windows. New roof in 2018. Large lot w/ off st. parking. Conveniently located close to Walmart and restaurants.